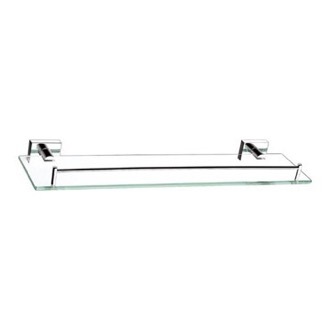 Shop our selection of bathroom shelves and get FREE shipping on all orders over $99! 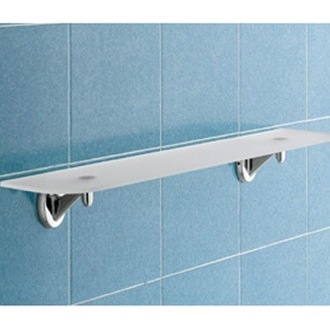 Add storage space in an instant by installing bathroom shelves. 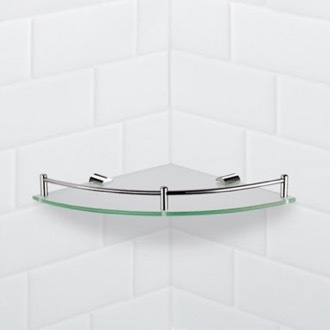 There are many bathroom shelf types to choose from, including glass shelves, train racks, medicine cabinets, and shower baskets. 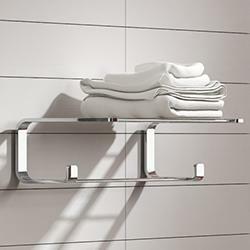 Your bathroom shelves can be used to hold towels, keep shower essentials handy, or to simply declutter your sink or tub. 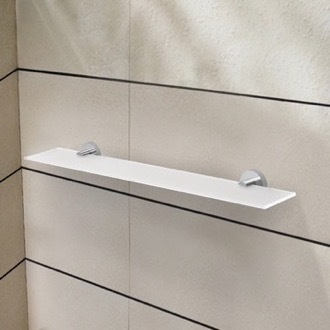 While most bathroom shelving units are wall-mounted, additional options include over the door, freestanding, or suction cup shelves. 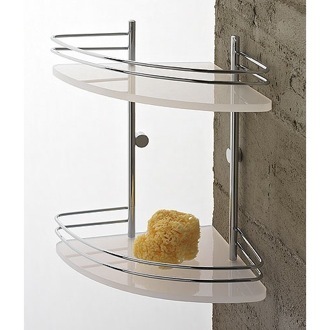 More shopping tips A bathroom shelf is key to the overall look and organization of your bathroom. 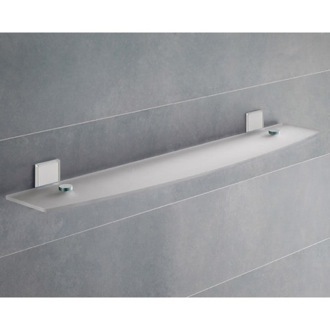 There are also so many different types of bathroom shelves and shelving units such as multi-tier bathroom shelves (double level bathroom shelves, triple level shelves). 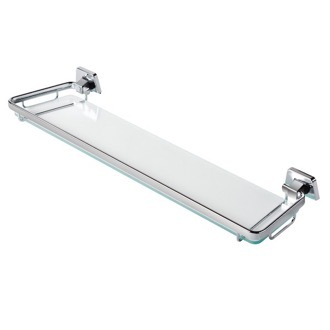 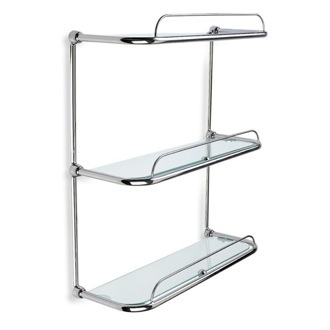 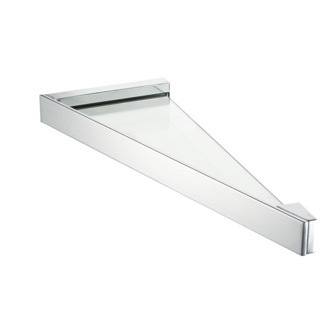 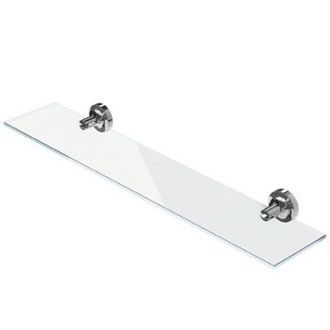 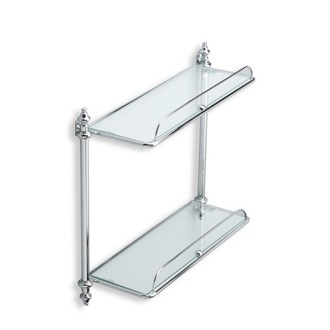 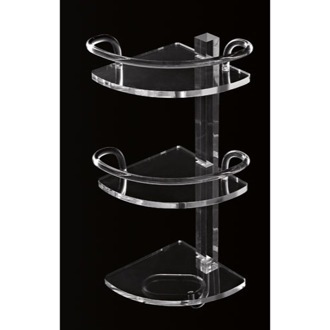 Most of our bathroom shelves are European-style single glass wall shelves that will hold your bathroom accessories on your bathroom wall on a single level pane of glass. 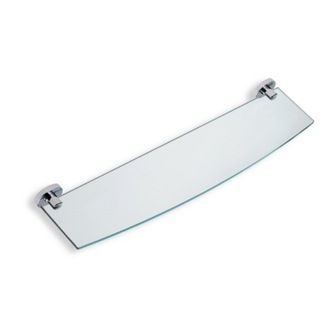 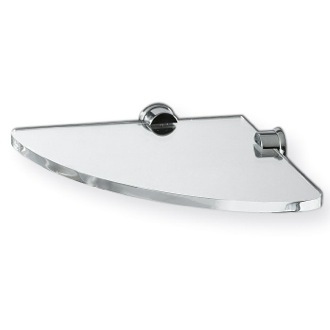 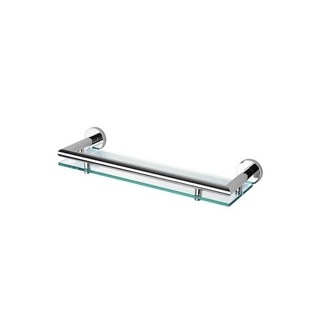 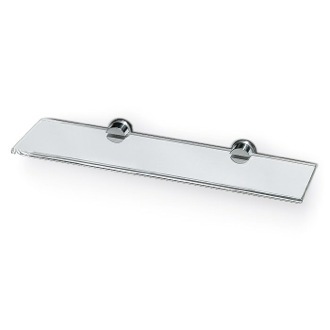 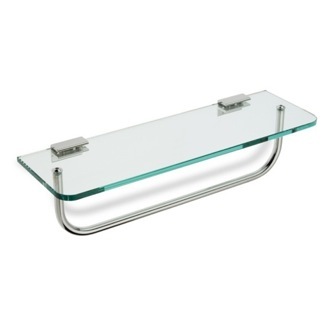 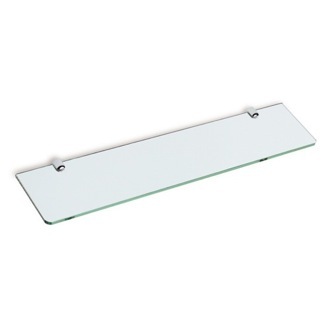 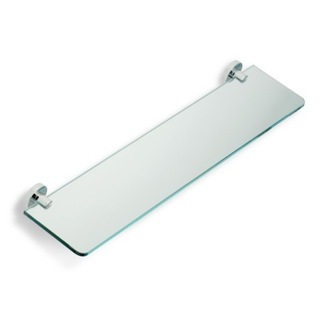 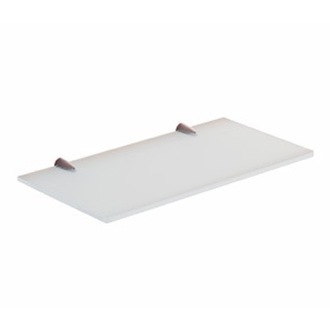 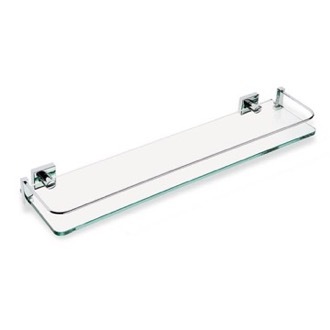 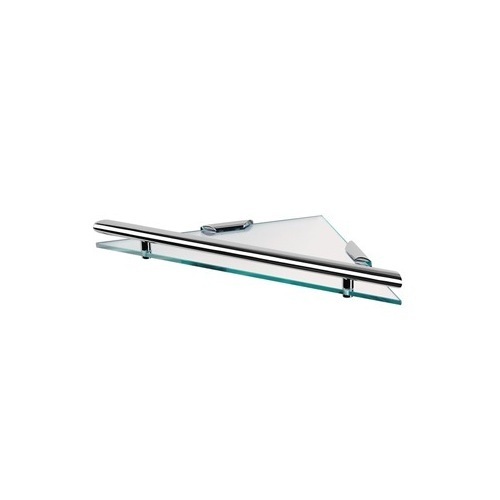 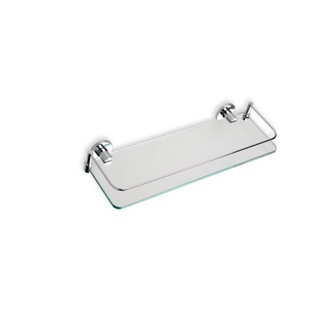 In most cases, the glass shelf will be mounted on your wall with polished chrome finished brass brackets and screws. 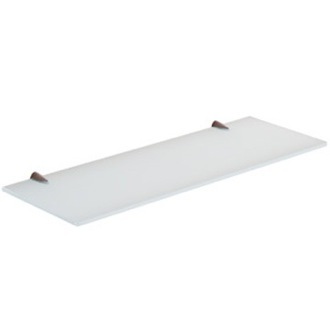 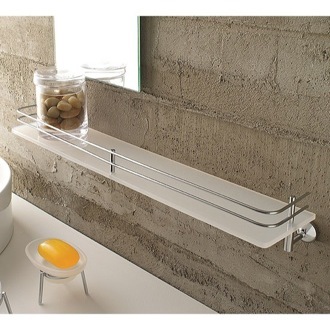 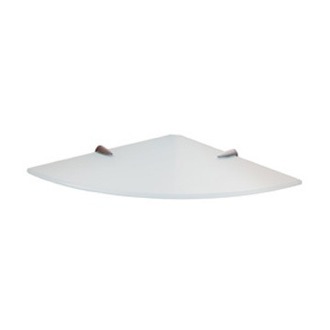 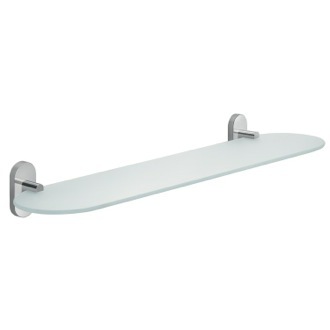 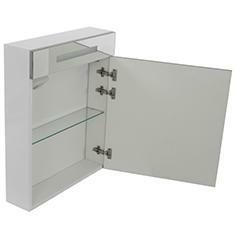 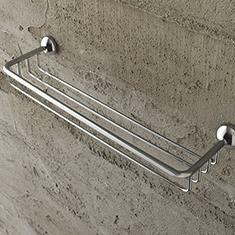 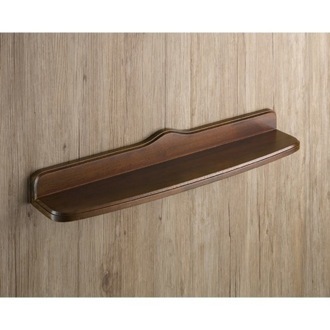 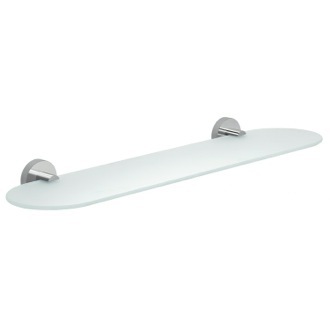 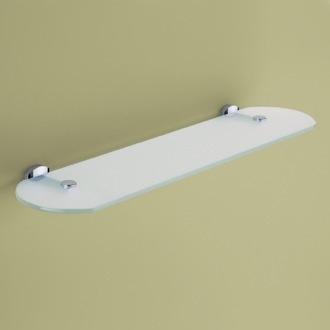 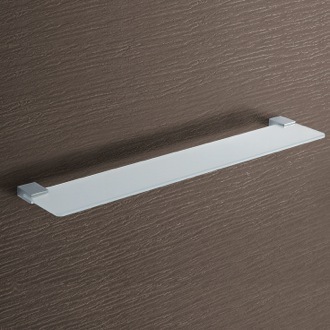 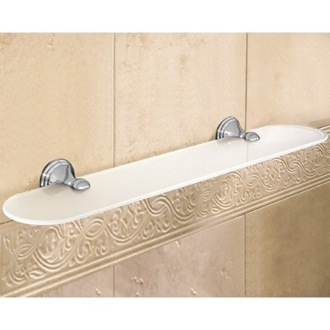 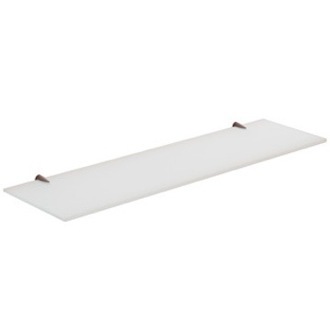 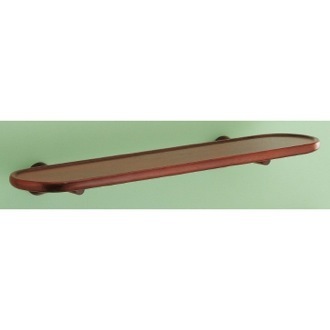 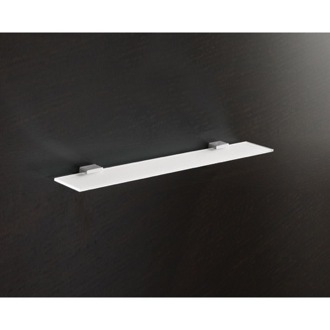 This type of bathroom shelf is best suited for modern and contemporary bathrooms with modern bathroom accessories. 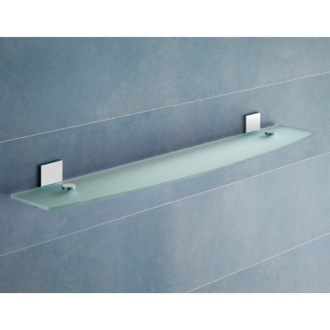 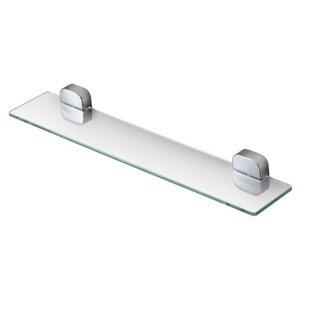 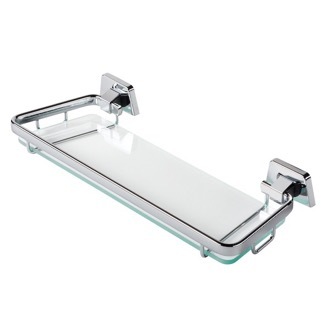 The different type of wall shelves that we offer include: corner glass wall bathroom shelves, wall mounted single glass bathroom shelf, chrome bathroom wall shelves, glass wall mounted bath shelf. 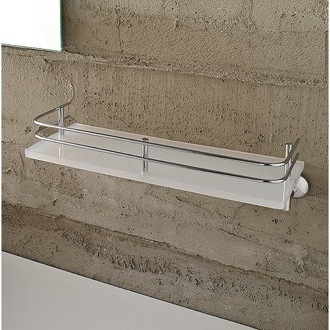 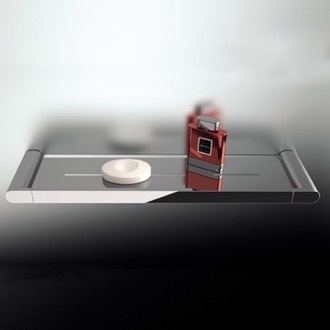 Feel free to browse our line of Gedy bathroom shelves, StilHaus bathroom shelves, and Windisch bathroom shelves.